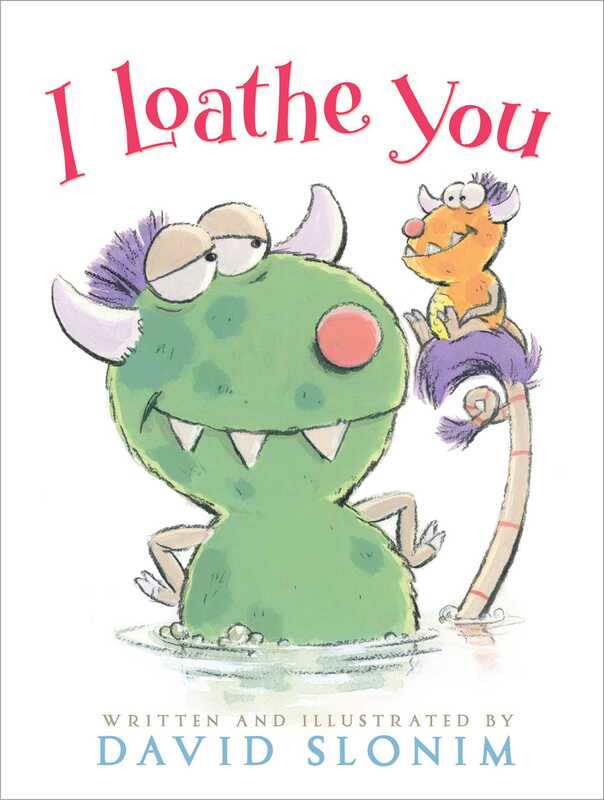 Unconditional loathing is monsterly love in this sweetly humorous story with audio. No matter what, through thick and thin, I loathe you there and back again! Author and illustrator David Slonim depicts a tender, tongue-in-cheek celebration of a very special kind of loa...er, love. This eBook edition includes audio! David Slonim is the author and illustrator of He Came with the Couch, a 2006 Bright Horizons Top Three Books of the Year selection; Oh, Ducky; and I Loathe You. He has illustrated more than fifteen other books, including Moishe’s Miracle by Laura Krauss Melmed, which was named one of the top ten children’s books of 2000 by The New York Times. He lives in Indiana with his wife and their four children.